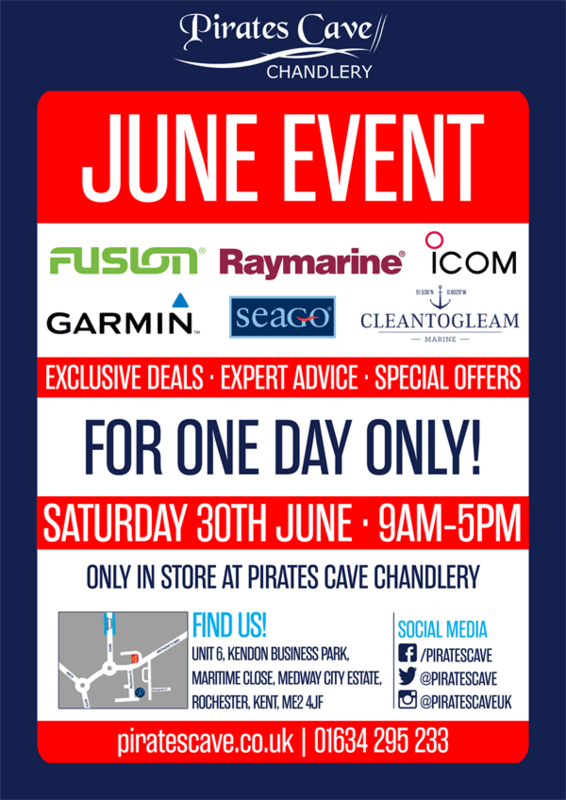 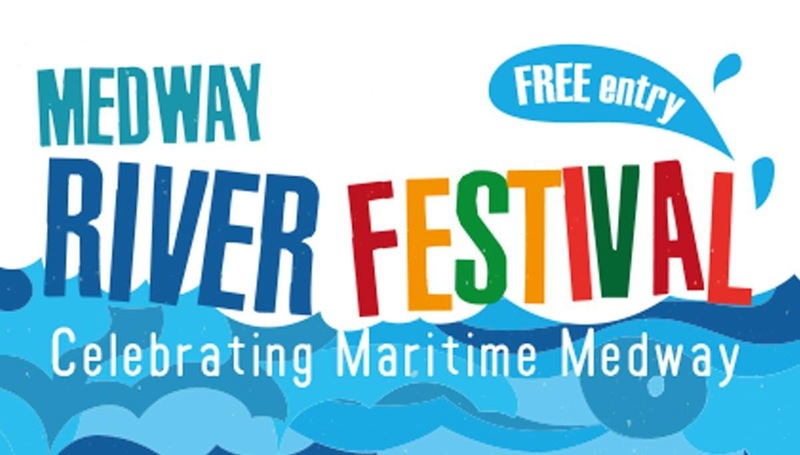 Medway Council are pleased to be hosting the River Festival 2018 in conjunction with The Historic Dockyard Chatham. 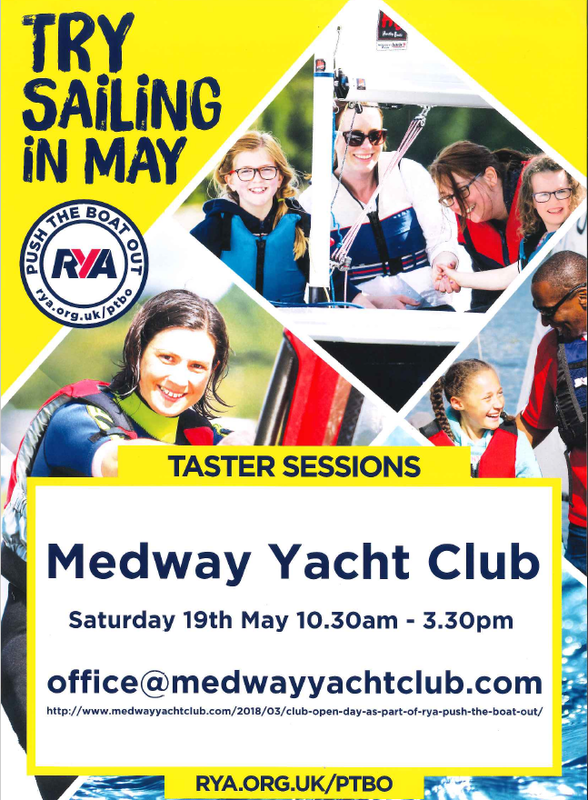 This year it will be taking place within the Historic Dockyard Chatham and all land based activities need to be booked with them using the form attached. 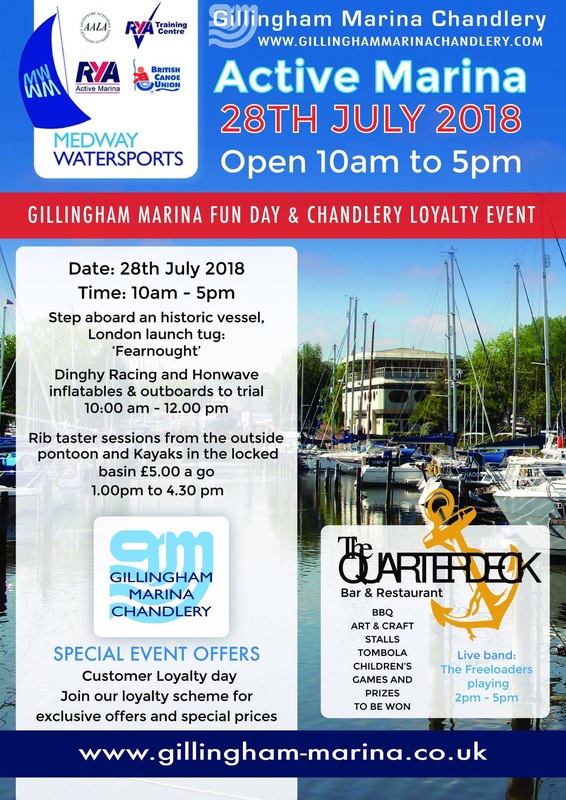 Due to the needs of exhibition space Medway Council are pleased to offer a marquee where necessary – please make sure this is indicated on the form.